Nazzareno (Rome, Italy) on 14 December 2018 in Plant & Nature. Magnifique atmosphere brumeuse d'hiver, j'adore ça! 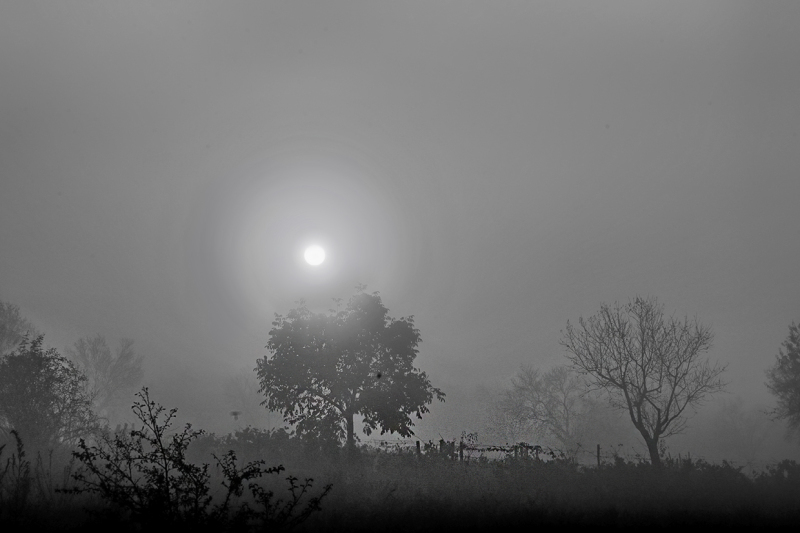 A perfect capture of the 'mood' here . .
A beautiful misty mood in this lovely scene. I enjoy the sun trying to burn through the fog. A wonderful view through the fog! Especially the sun!